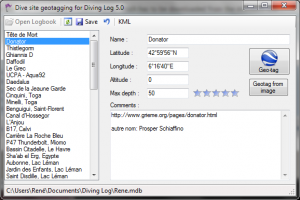 Today I want to show you two nice add-ons for Diving Log. Both tools were created by Diving Log users and add some great features, which are currently not available in Diving Log. 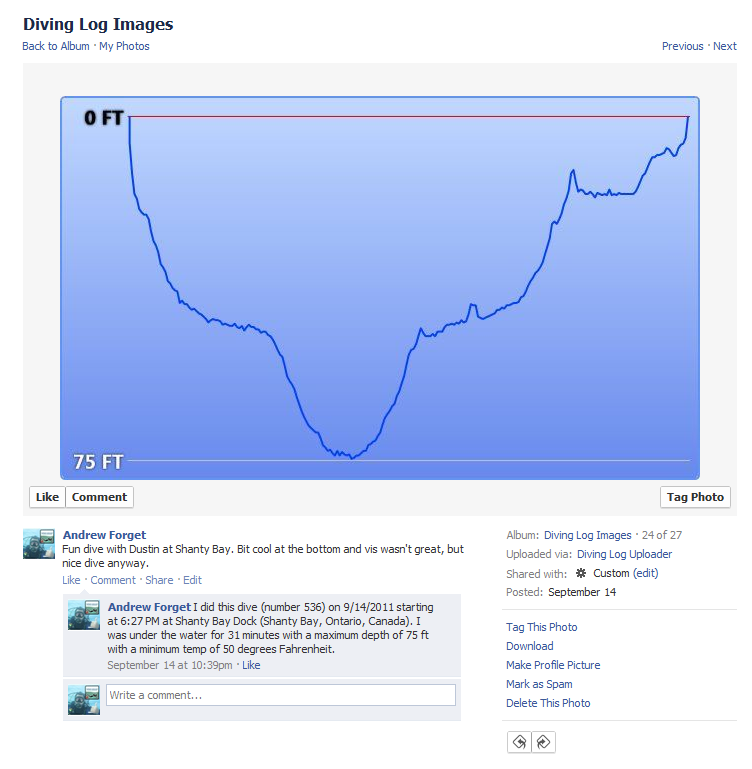 The first one is “Facebook Uploader“, which lets you post any dive from your logbook to your Facebook wall. 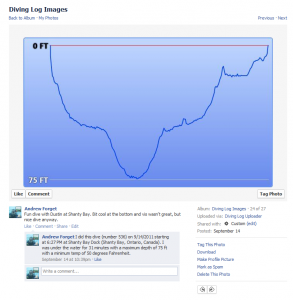 It creates a profile picture and uploads the picture together with some dive data to your Facebook account. Andrew Forget, the developer of this add-on, is looking for translators for other languages. Currently it is available in English and German. 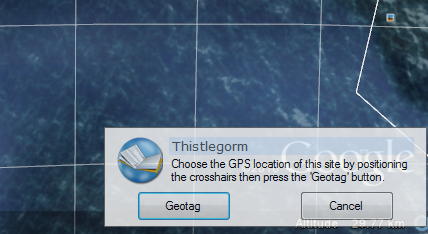 The 2nd add-on is “GeoTag“, which lets you pick the dive site coordinates within Google Earth, or optionally extracts them out of a geo-tagged photo file (created by a GPS equipped camera). 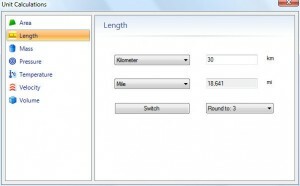 That is great for those who don’t have a GPS device or GPS equipped smartphone. 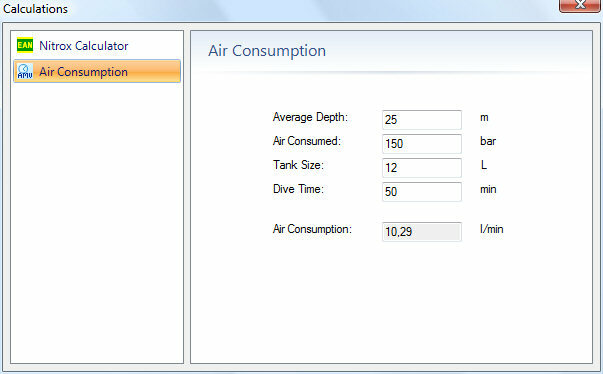 Just open the tool and pick for any dive site in your logbook the coordinates in Google Earth. Thanks to René for this great tool! 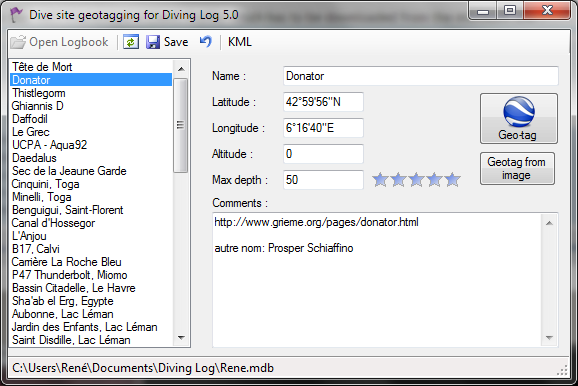 You can add both add-ons to the “Tools” menu in Diving Log (GeoTag adds itself automatically when you launch it the first time manually). To add the Facebook Uploader, click “Manage External Tools” and then “Add” and naviate to “C:\Users\YourUserName\AppData\Roaming\Microsoft\Windows\Start Menu\Programs\AndyDragon Software\Diving Log Software”. 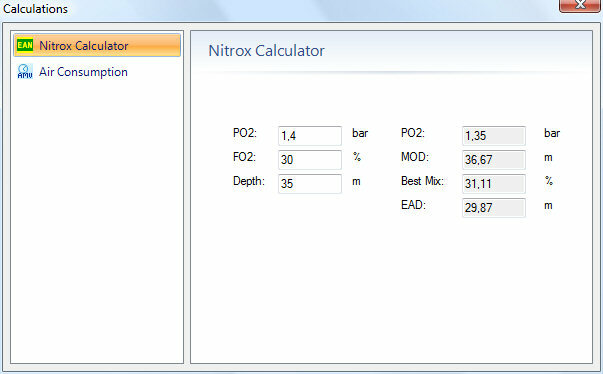 Just a small article and a few screenshots about the Nitrox,- SAC and unit calculator in Diving Log 5.0. 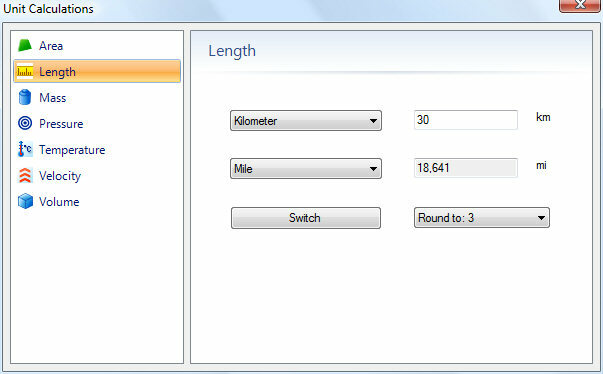 Beside some visual changes you no longer have to click a “Calculate” button. 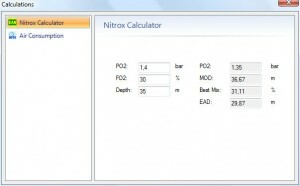 As soon as you enter or change the values the result will be automatically calculated and displayed.